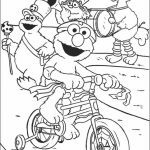 Elmo and his friends grouped together in Sesame Street have existed as long as I could remember. 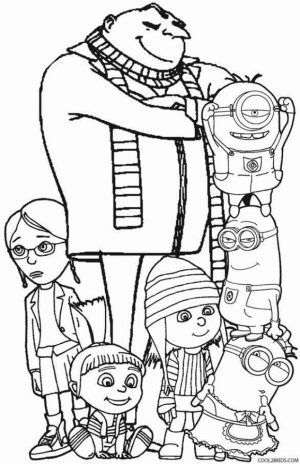 My sister loved to watch it, but I didn't. 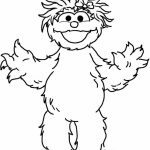 Seriously, a bunch of hairy stuffed dolls with flapping mouths and odd faces can't be any weirder, and anything that's weird is scary, at least to me. 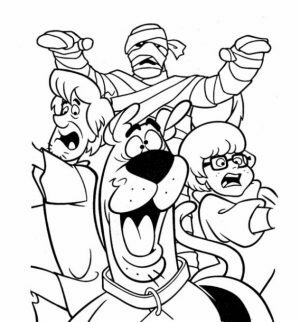 So I never watched it. 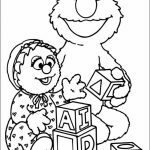 Anyway, now I'm near 30 and my sister is good enough to have a kid of her own and Sesame Street is still in the air, entertaining and teaching young children through fun activities, preparing them for a more formal education to come. 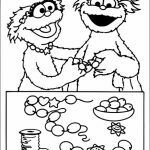 Anyway, although a few parents object to their kids watching the show, there are some real empirical studies out there that prove watching Sesame Street can make your children smarter. 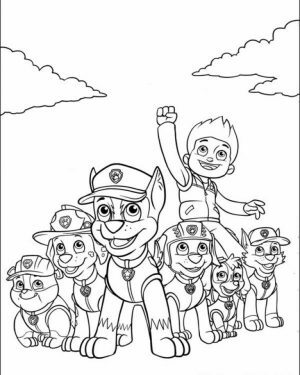 Washington Post even stated that the show is as good as any preschool (check out the video below this post). 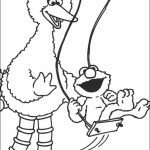 If you're on this post, then I'm sure you're one of those parents that don't mind their kids watching Sesame Street. 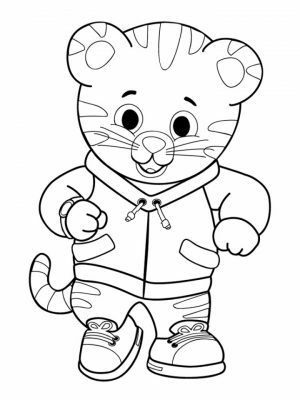 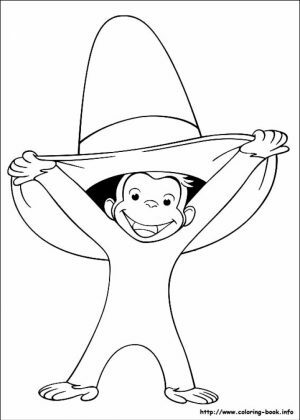 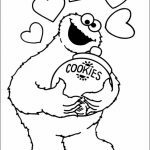 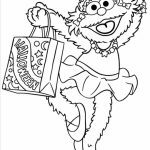 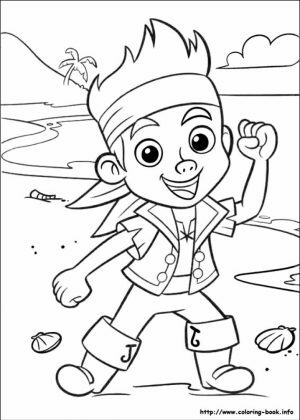 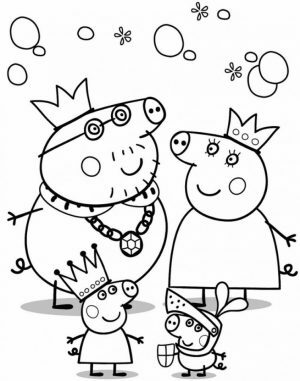 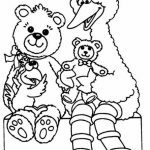 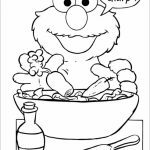 Otherwise, you won't be here looking for some free printable Sesame Street coloring pages. 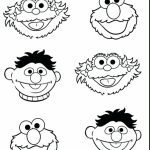 There are more than 34 printables in this post and all the characters in Sesame Street can be found here. 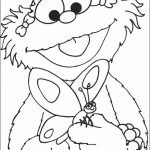 From the red little monster Elmo, to the pretty little girl who's obsessed to be a fairy, Abby Cadabby. 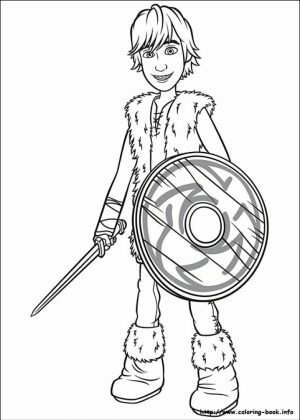 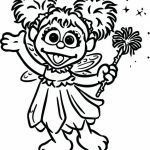 Another female character you'll find on the Sesame Street coloring pages below is Alice, who no longer appears in today's Sesame Street. 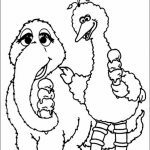 She's a little yellow brownish elephant. 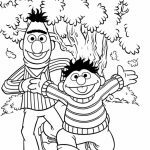 And of course, there are the best friends Bert and Ernie. 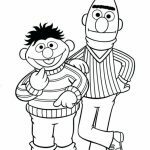 They always do anything together and both look equally weird, especially Bert with those thick eyebrows and long face. 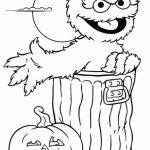 There's also Cookie Monster and Big Bird and Oscar the Grouch who likes to hide himself in a trash can. 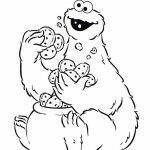 No wonder he's all but pale green. 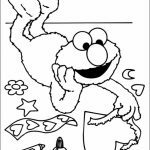 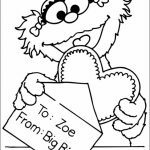 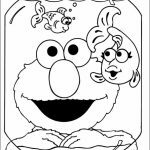 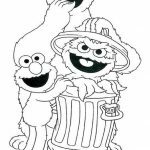 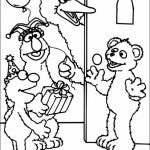 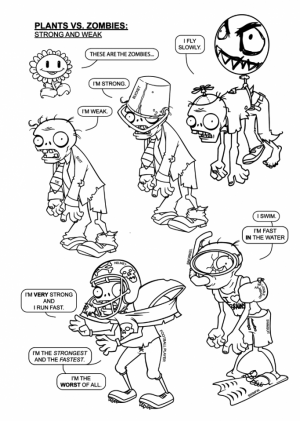 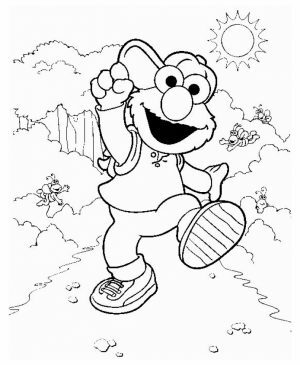 Anyhow, I hope you can make good use of these Sesame Street coloring pages. 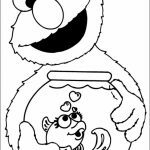 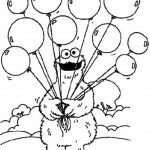 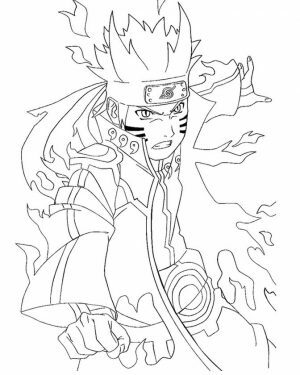 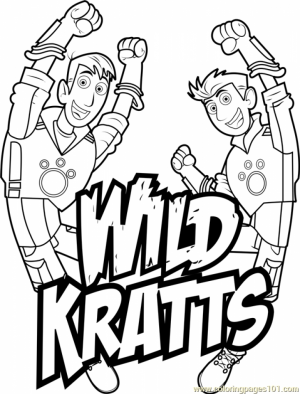 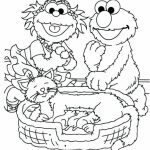 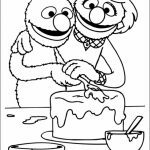 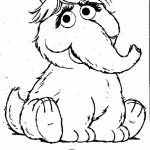 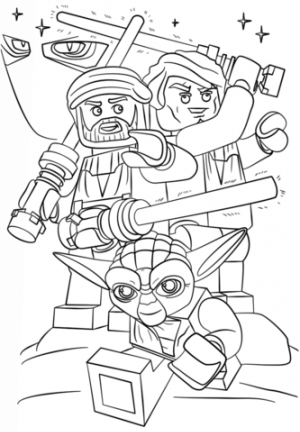 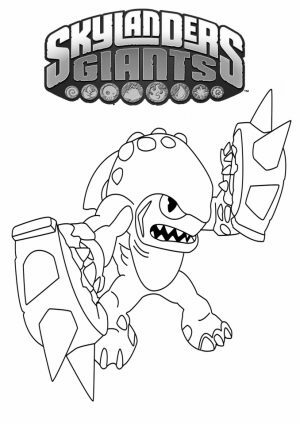 Related Posts "Sesame Street Coloring Pages"